Prime Minister Andrew Holness is in Bridgetown, Barbados for the Ninth Meeting of the Prime Ministerial Sub-Committee on the CARICOM Single Market and Economy (CSME). Holness left the island on Tuesday. 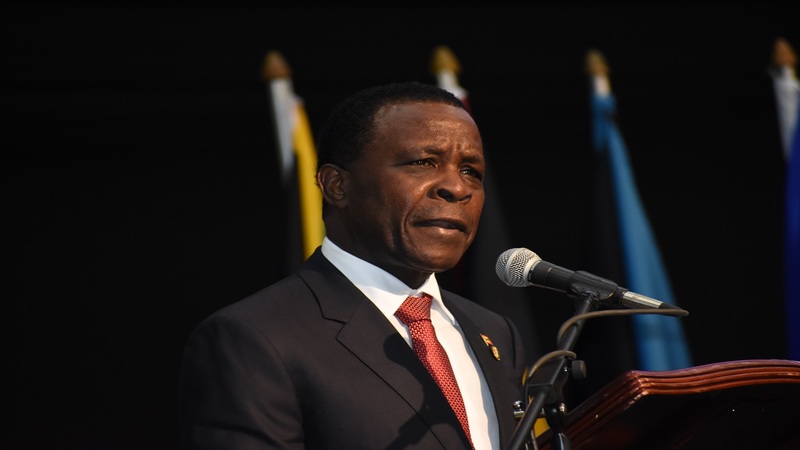 Under his chairmanship at the 39th Regular Meeting of the Conference of Heads of Government of CARICOM in Jamaica in July, it was agreed that the CSME Sub-Committee would have quarterly meetings to fast-track the implementation of its agenda. 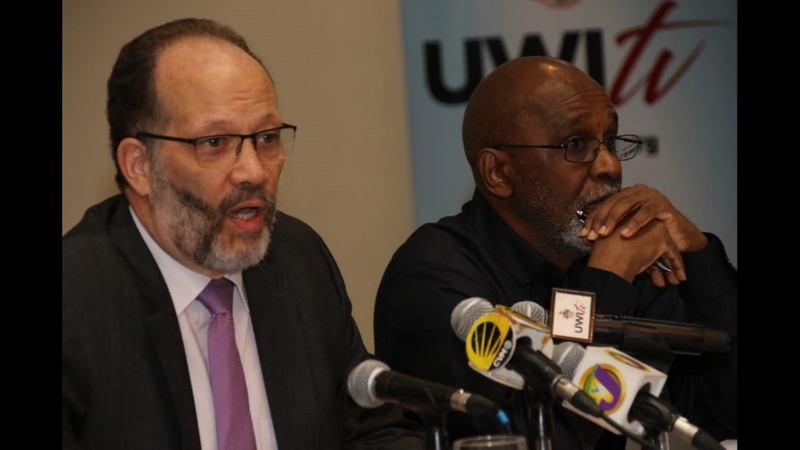 The sub-committee meeting is scheduled for Wednesday, with discussions expected on issues affecting the implementation of the CSME. 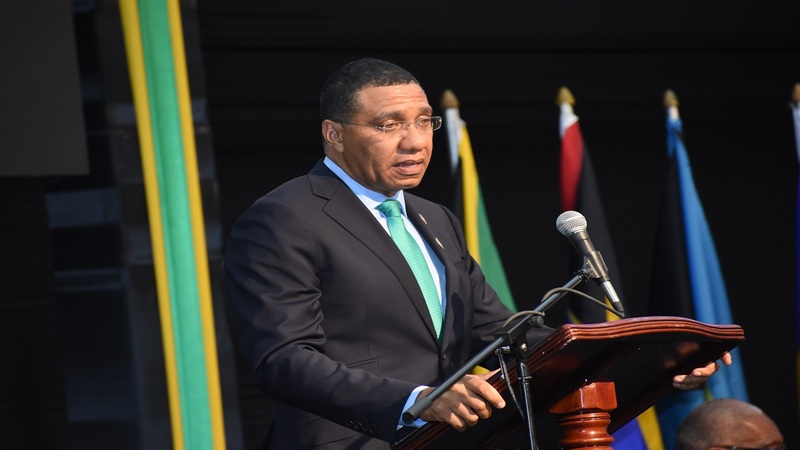 Prime Minister Holness is scheduled to return to the island on Thursday. 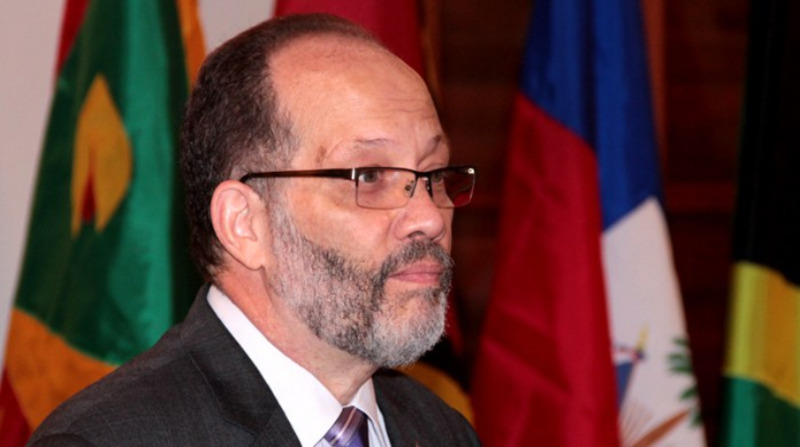 During his absence, National Security Minister, Dr Horace Chang, is in charge of the Government.